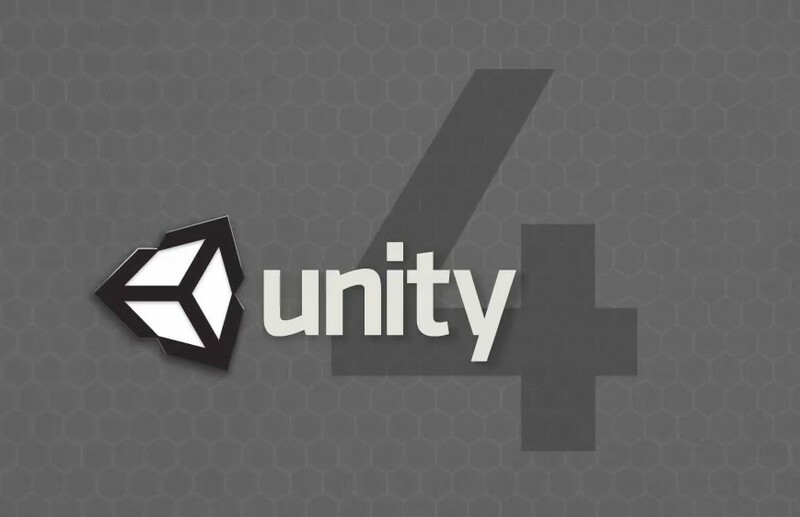 Here is the news of the day: David Helgason (CEO) and Joachim Ante (CTO) announced the upcoming release of Unity 4 in their latest youtube video. Another big step for Unity toward the AAA scene when you add to it improved lightmapping, DirectX 11 and shader model 5 support. And the other long awaited feature, “La surprise du chef”, is LINUX DEPLOYMENT!!! 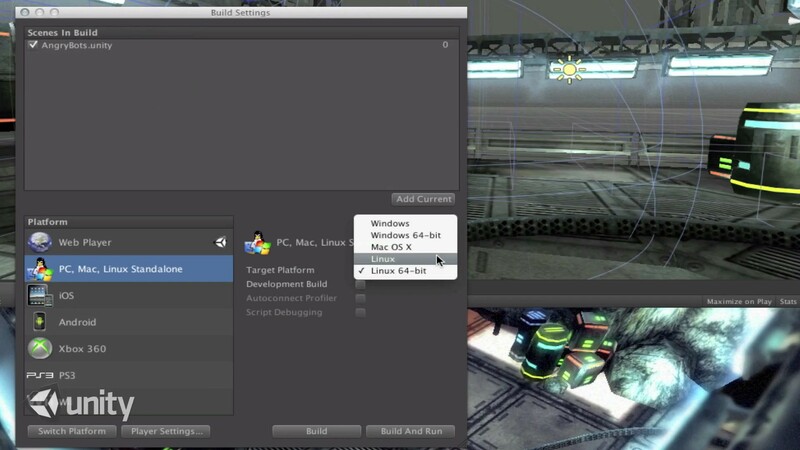 More details about Unity 4 on the official homepage/slideshow, the marketwire post and the official FAQ. Indie Game: The Movie, a telling of the modern David vs. Goliath	Kuta reviewed by EDGE! Important information: upgrade from 3.5 pro to 4 pro will cost you $850!